Here we have collected some information about organic and the various labels you as a consumer can find on our products. The aim of organic production is to use the earth’s existing resources such as land, water supplies and wildlife in a sustainable way. For example, by refraining from use of strong chemicals in the agriculture, biodiversity is maintained. It also prevents harmful substances from being released into soils and waterways. In organic farming the crops grow at their own pace without pesticides. The result is purer food that contains more nutrients and also tastes better. By choosing organic you are doing both the environment and yourself a favor. How can I be sure that a product meets the requirements? In order to have an eco-label on a product the producer needs to meet all the requirements in the law regarding organic production. It means that the producer is connected to a CA and are obliged to provide a control number on the packaging. Production, as well as the final product, is checked carefully and then regular inspections occur – both planned and ad hoc. 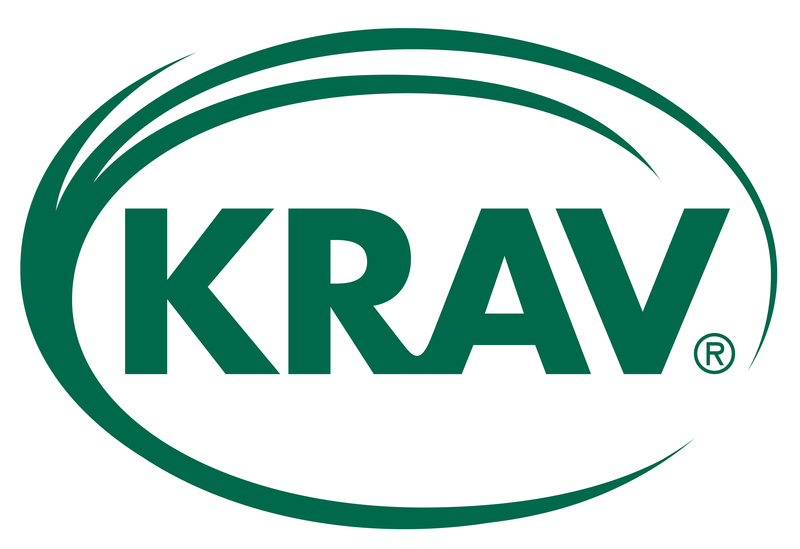 KRAV is one of the most recognized quality marks and means that goods are produced in an organic and sustainable way. By selecting KRAV, you contribute to a more energy-efficient agriculture, reduced distribution of chemicals in nature and better living conditions for livestock. The label places great demands on both the final product and the production, which is reviewed and approved by an independent certification body. Once a product has been certified, inspection occurs once a year to ensure good quality. To be KRAV-certified also means social responsibility. The working conditions, regardless of which country it is, should comply with human rights. As a consumer, you can be confident that KRAV-certified companies do not use forced labor, that the work environment is free from chemicals and the employees have the right to be unionized. 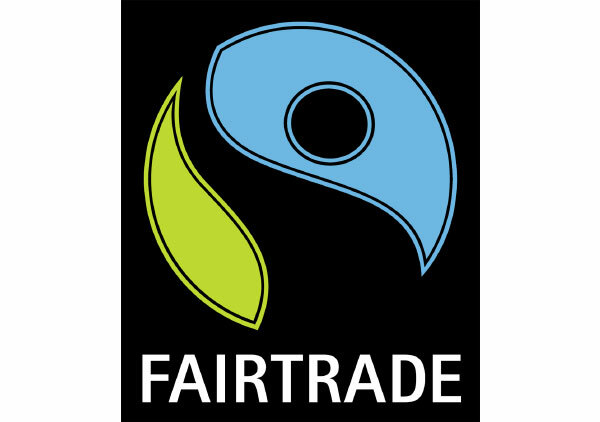 Fairtrade, as the name suggests, promotes fair trade and strengthens of social development. Many farmers and growers in poor countries are having a hard time to cope with competition and are therefore being forced to work long hours for a small amount of money. By choosing Fairtrade products, you contribute to gender equality, increased minimum wages and strengthened trade between countries. Compensation to farmers is paid directly by the producer and an independent certification body ensures that these rules are followed. 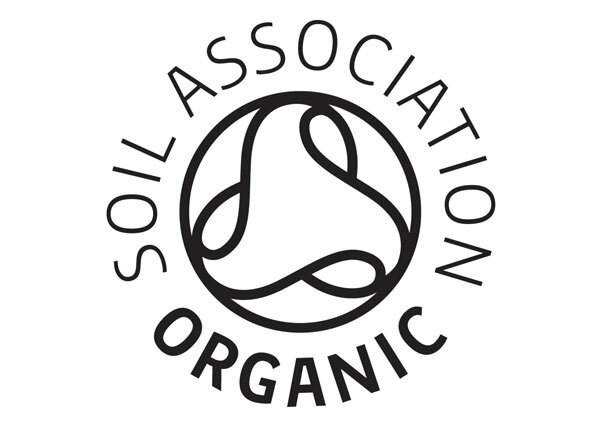 Soil Association was founded in 1946 by a group of British farmers, scientists and nutritionists. The aim was to work together for a better and more sustainable production with greater consideration for the environment, animals and humans. The certification includes products across several industries such as food, skin care products and clothing. Working for a brighter future. As the number of people on earth growths, the demands for a more sustainable way of living increase. Soil Association provides farmers and food producers with the tools they need to maintain organic production and at the same time save the earth’s resources. Everyone has the right to good food. Good and organic food should be for everyone! The school project ”Food for Life Partnership” teaches kids about food and what impact it has on the health. An opportunity for change. To educate and inspire consumers and help them with questions about certification and organic food.